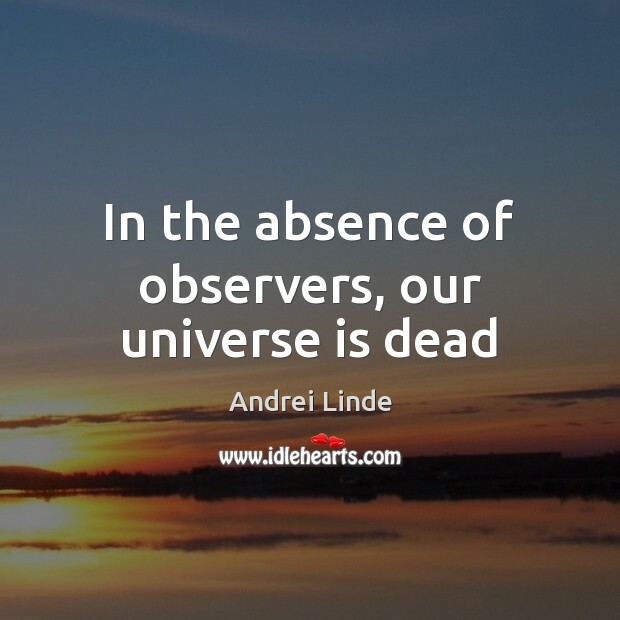 Enjoy the best inspirational, motivational, positive, funny and famous quotes by Andrei Linde. Use words and picture quotations to push forward and inspire you keep going in life! 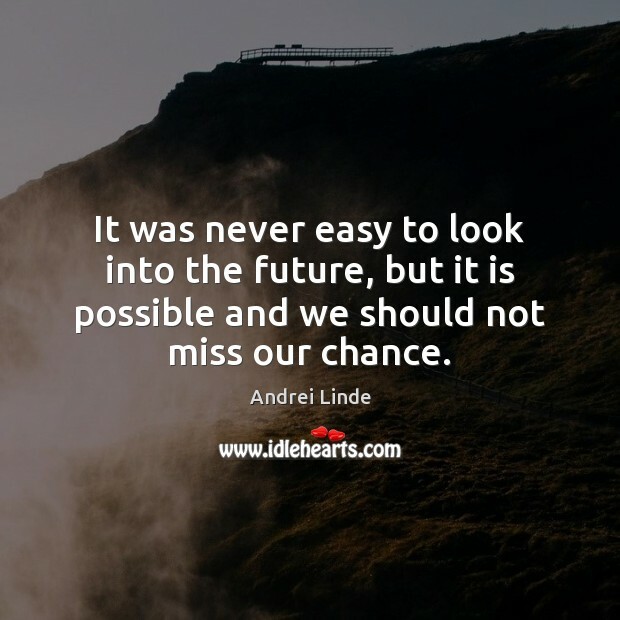 It was never easy to look into the future, but it is possible and we should not miss our chance. 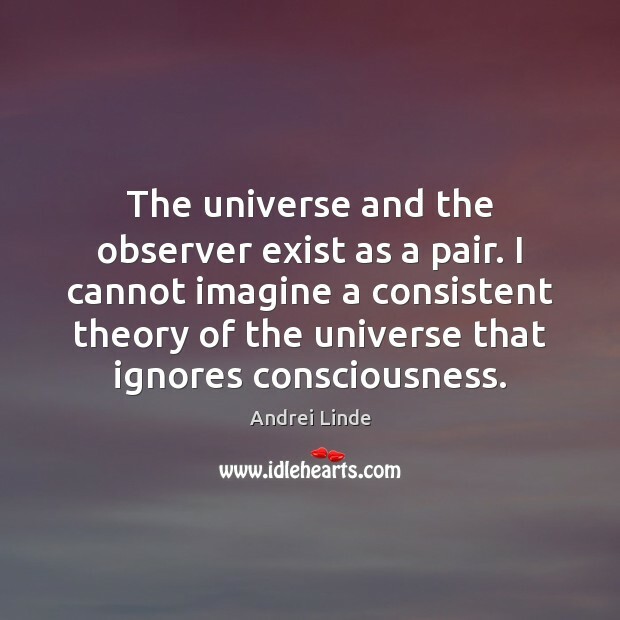 The universe and the observer exist as a pair. I cannot imagine a consistent theory of the universe that ignores consciousness.